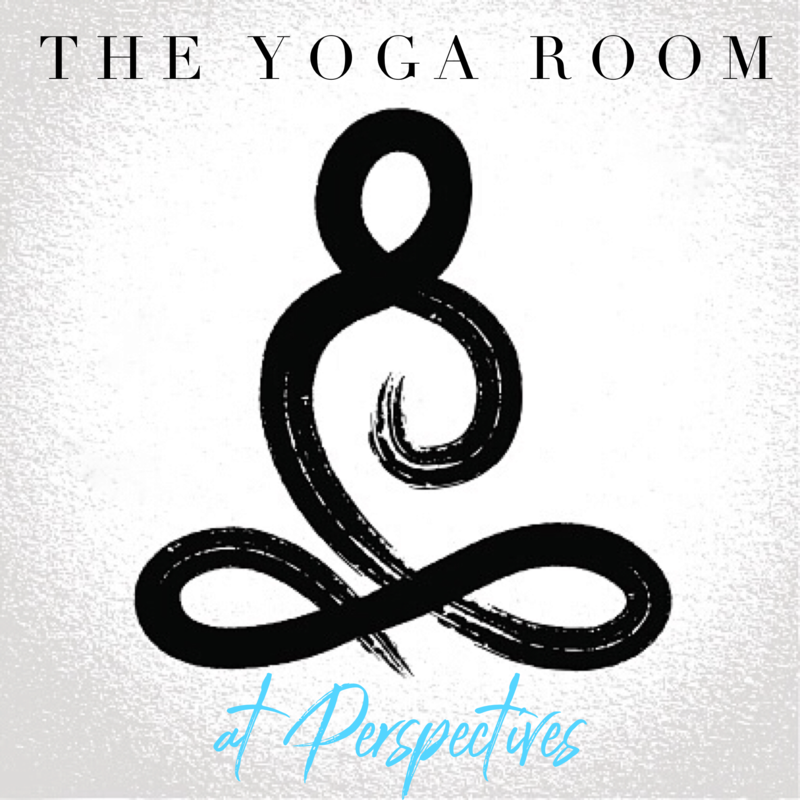 The yoga program at Perspectives is a unique experience. 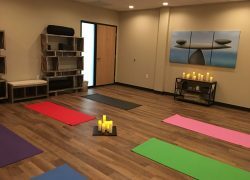 It is different from traditional yoga studios in that it focuses on relationships and acknowledges the importance of mental health. 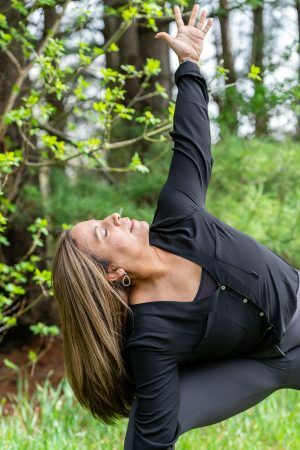 We use movement, stretching and an intentionally slow pace as a way of creative a meaningful experience. 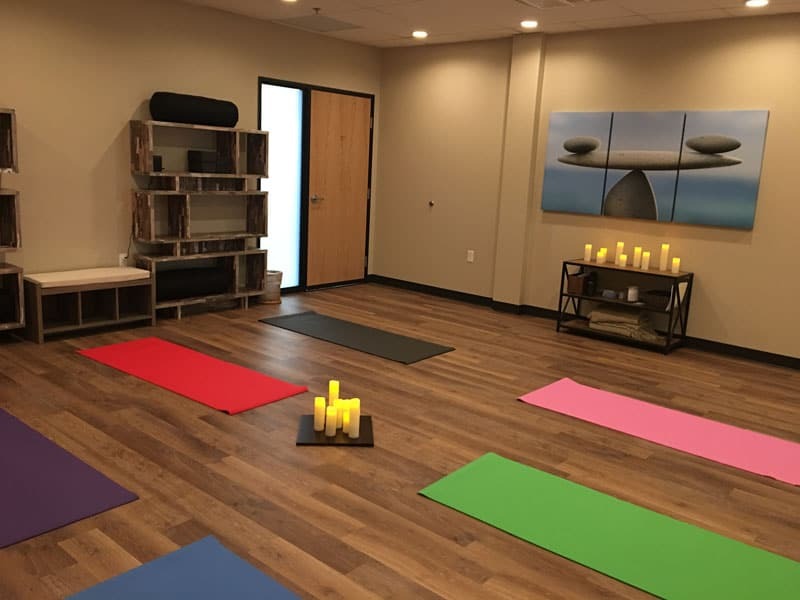 Our innovative yoga program offers group classes as well as private lessons. Our studio spaces are soothing havens where beautiful work unfolds. 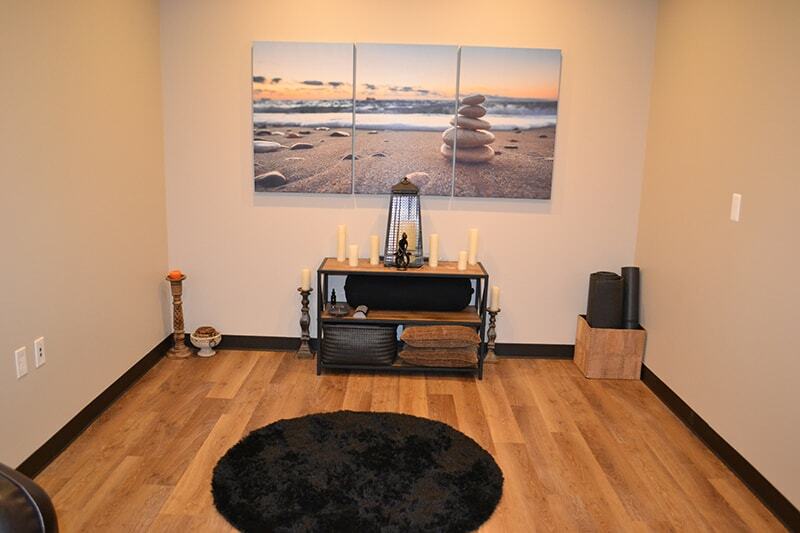 We also offer couple yoga, family yoga and parent-baby yoga through private lessons. 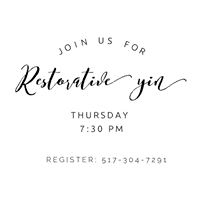 Additionally we have a specialized group experience called “Restore” which is a yoga-infused group experience that focuses on techniques and interventions for managing anxiety symptoms. Restorative Yin Yoga and Simple Flow Yoga are regularly offered to yoga students of any level. 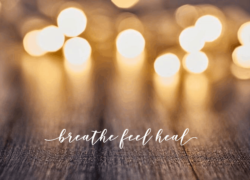 We welcome first-timers who may have been intrigued with yoga for the a long time but never gotten up the courage or made time to explore this as a self-care option. 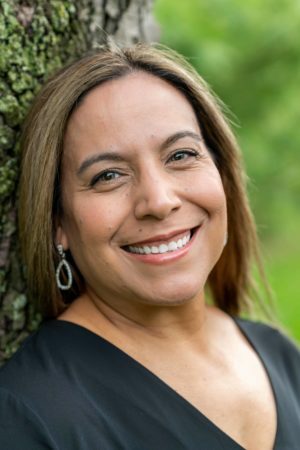 We also embrace bringing in seasoned students who may be looking for a more intimate yoga experience that leans more heavily on integrating mindfulness and meditation with movement. 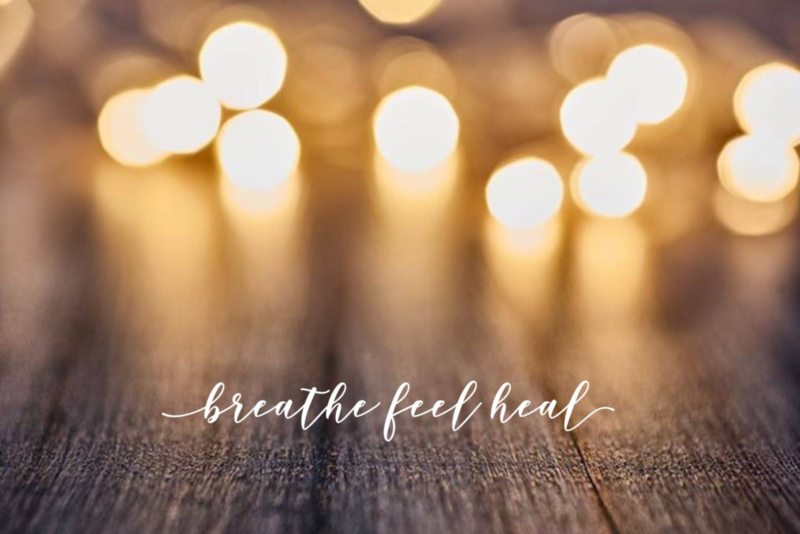 Yoga can be incredibly healing for various struggles including anxiety, depression and trauma.